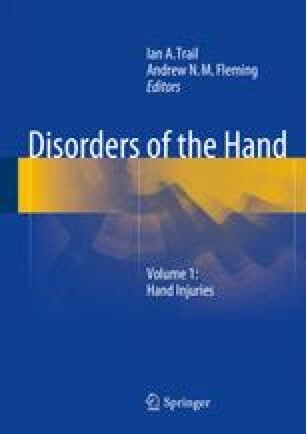 This chapter describes the intricate bony and ligamentous anatomy of the 19 finger and thumb joints in the hand and their disruptions in all four directions. The epidemiology of the injuries, the mechanisms of the disruptions and the best way to diagnose and treat them in order to avoid the complications are explained with diagrams and clinical pearls to help the novice as well as the learned surgeon. The McGraw-Hill Companies Incorporation. McGraw-Hill concise dictionary of modern medicine. The Free Dictionary, Farlex; 2002 [cited 4 Feb 2012]. Available from: http://medical-dictionary.thefreedictionary.com/instability.